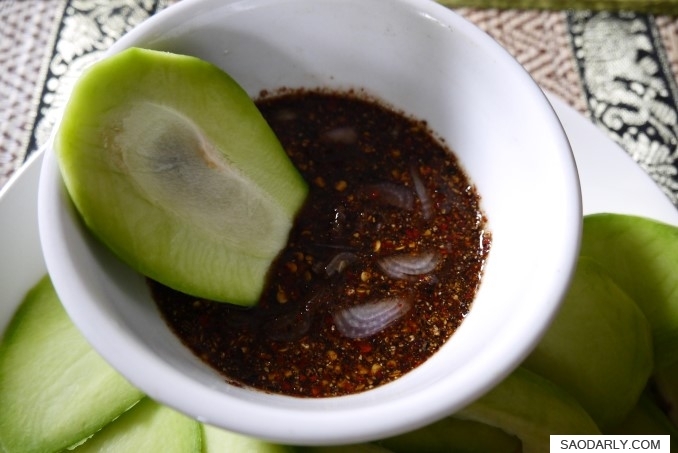 Young Green Mango with Sweet Fish and Chili Dipping Sauce (Maak Muang and Jeow Nam Pa Waan) for an afternoon snack in Vientiane, Laos. My Mama’s favorite flower is no other than Dutch Tulip. Her favorite color is red. 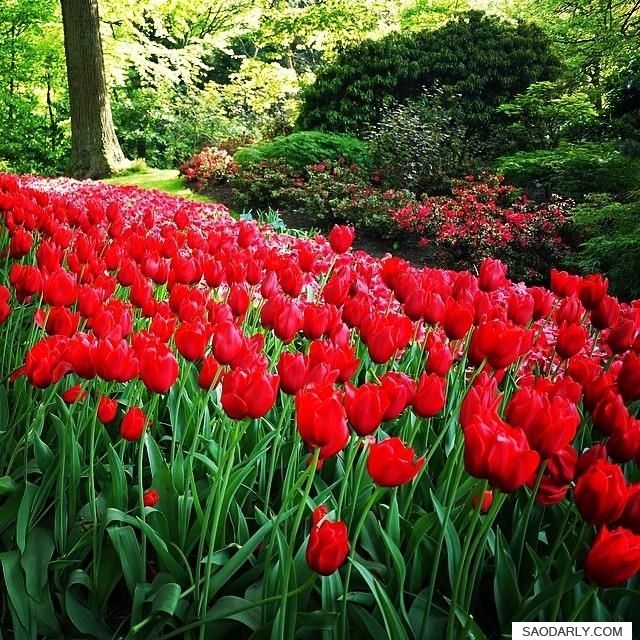 When I see red tulip, I like to take a picture of the flower. When I have enough photos, I then make a photo CD and send it to her.